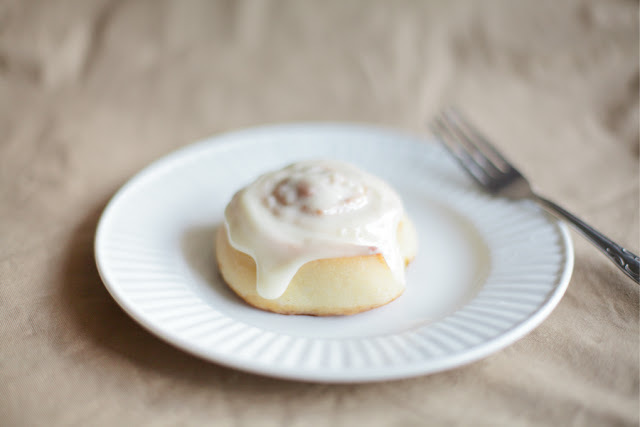 Don't Mind if I Do: Homemade Cinnamon Rolls. Doesn't this look heavenly? Believe me, they are just as if not more delicious than they look. This one is a must-try. In a large bowl, dissolve the yeast in warm milk. Mix in the sugar then let it sit for 5-10 min, until bubbles start to form. Add the melted butter, salt, and eggs, mix well. Sift the flour and add it to the mixture. Knead the dough into a ball, but don't over work it. Cover, and let dough rise in a warm place until doubled in size. While dough sits, mix together brown sugar and cinnamon in a small bowl. Spread softened butter over dough and sprinkle the sugar and cinnamon mixture evenly. Roll up dough and cut into 12 equal pieces. About 1.5-2 inches wide. Place rolls in lightly greased/parchment lined 9x13 inch baking dish, about 1-2 inches apart. Cover and let rise until nearly doubled in size. Preheat oven to 400 F.
For frosting, combine cream cheese, 1/4 cup butter, confectioners' sugar, vanilla extract and salt in a small bowl. Mix well. BAKE rolls in preheated oven until golden brown, about 15 minutes. 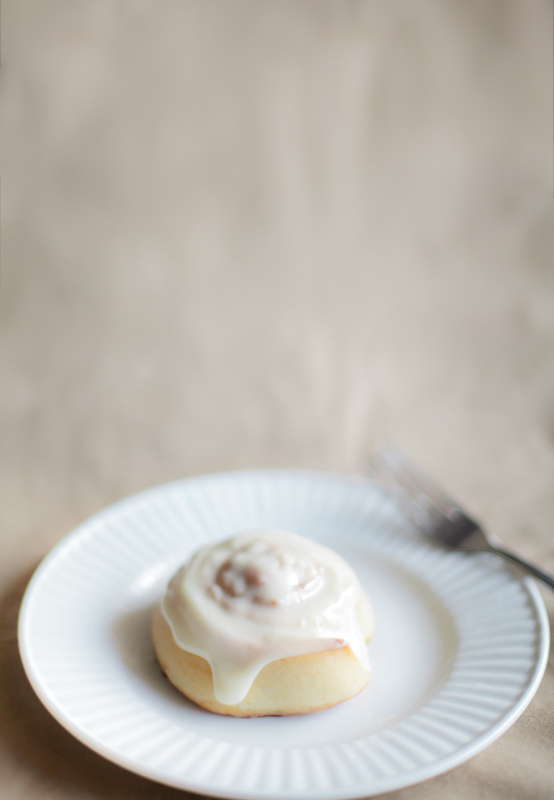 Spread with frosting. 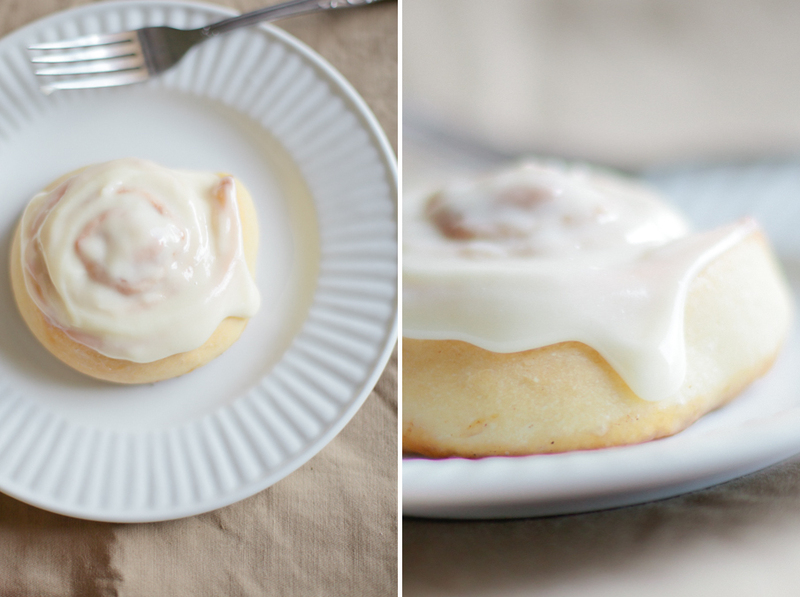 Enjoy the BEST cinnamon rolls ever, period. The day that started a little muddy. literally. Chocolate cake with a name I can't pronounce.